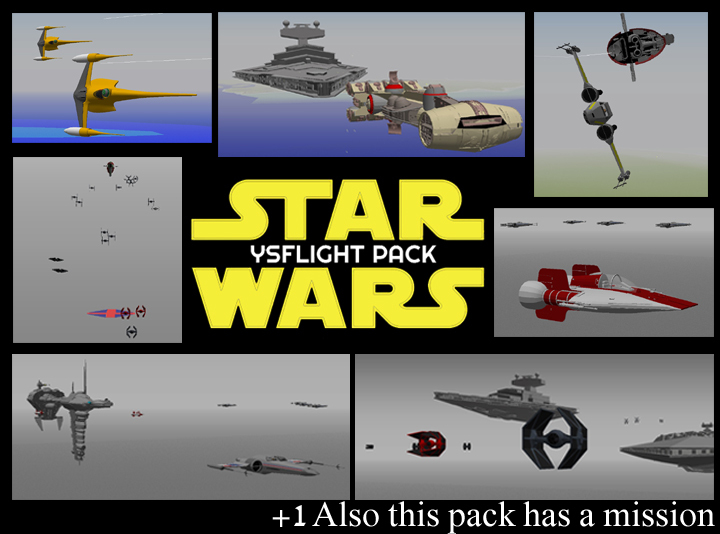 Here it is the pack that most of you been waiting for the ysflight star wars pack. i was thinking why not add some more star wars stuff because there is not a lot star wars stuff in ysflight. there only about 5 or 6 different type model in the past. I did some of the model like Slave 1, a wing, corvette and lot more. Darkness-Of-Enigma he sent me the star destroyers. thanks to ysmajor for the x-wing models and tie from the new star wars the force awakens. plus i did edit some model from buta but i have add his pack in this becuase all in one pack is a lot better. Are there supposed to be ground objects in the map? Patrick31337 wrote: Are there supposed to be ground objects in the map? Ah. Ok. I'm running my Ice Planet race map with just this pack installed for the day. I wish I had put some air start positions in there for the bigger stuff. 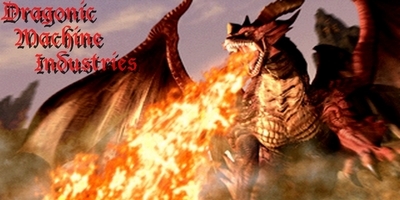 topic bookmark and i will download as soon as i get the time. good work tigershark. Is that the might Naboo N-1 I gave thy eyes upon?